New announcements for film fly pretty thick and fast this time of year with the industry film con CinemaCon happening in Las Vegas right now. With Disney talking about the future of Deadpool and Fox talking about how Dark Phoenix is the last X-Men story to Warner Bros. showing off new Wonder Woman and Joker trailers with at least one finding it’s way to the internet early. 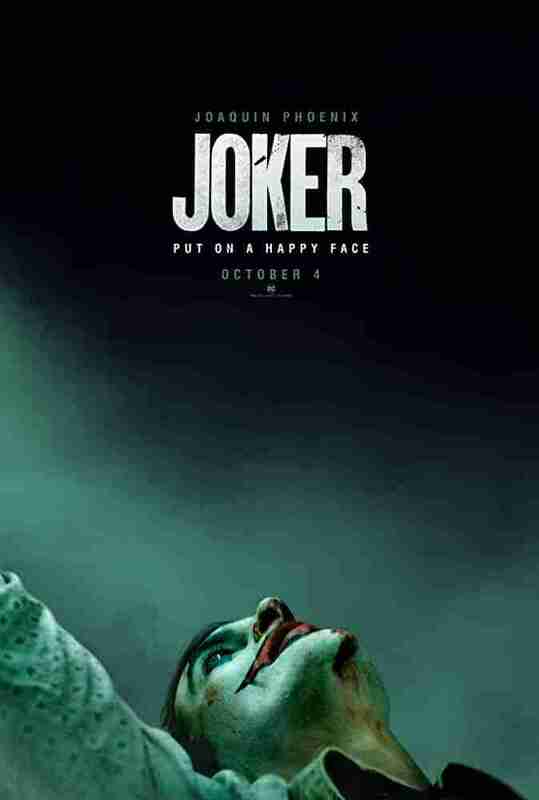 We already knew about the new Joker film with Joaquin Phoenix from official set photos released last year. While we were a little confused over the choice of feature characters from DC given the lighter-hearted Aquaman and Shazam film roster at the time, the new (2 minutes and 24 seconds) teaser tries to fill in some more of the blanks. For anyone who doesn’t know Batman’s Joker has been around for nearly as long as Batman himself (80 years) but unlike most of Batman’s rogues’ gallery, the Joker doesn’t have an origin story. Well, that is not entirely true, he has many, which are often changing. Often chalked up to the insanity of the Joker not knowing his own origin, there is not a short supply of source material to draw from. From the Killing Joke to Tim Burton’s Batman to the Man Who Laughs and even the teased Three Jokers there is no shortage of conflicting origin stories. From the reports, we know the new film is intended to be a standalone not connecting with any other existing main DC film (like Shazam and Aquaman) possibly as an attempt at an Elseworld’s Universe for DC to be able to tell unique unconnected stories. From the footage and tone, we could easily see this Joker being part of Nolan’s Batman universe with Gotham appearing at multiple points if it wasn’t for the lack of scars. You can watch and judge for yourself with the full trailer below. Joker is not that far away with a release planned for later this year but tell us what you think. Are you up for a Joker standalone film? Do you think the DC cinematic should break out into standalone films? What Elseworlds story would you like to see on the big screen? When will Ambush Bug get his own feature film? Tell us in the comments down below.